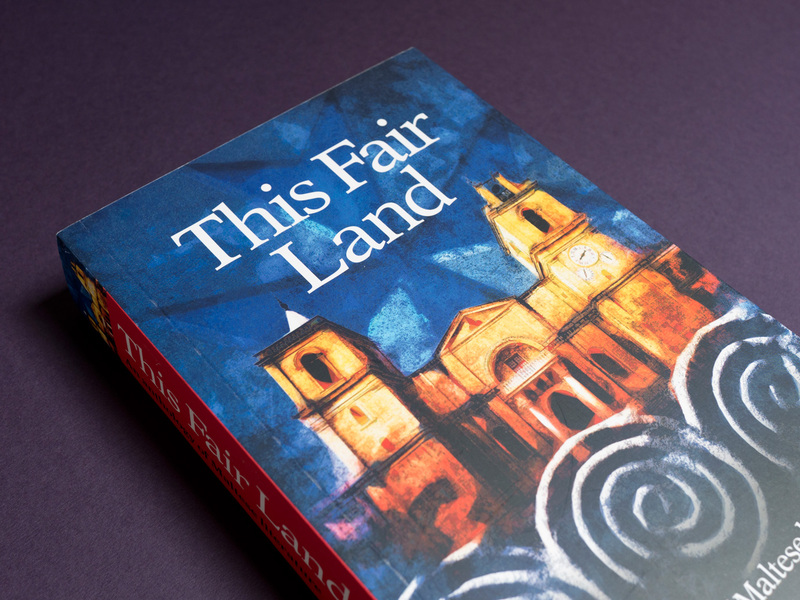 This Fair Land is the sixth volume in Francis Boutle Publishers’ award winning ‘Lesser Used Languages of Europe’ series. It is an impressive collection of around 200 texts in Maltese accompanied by new translations into English. 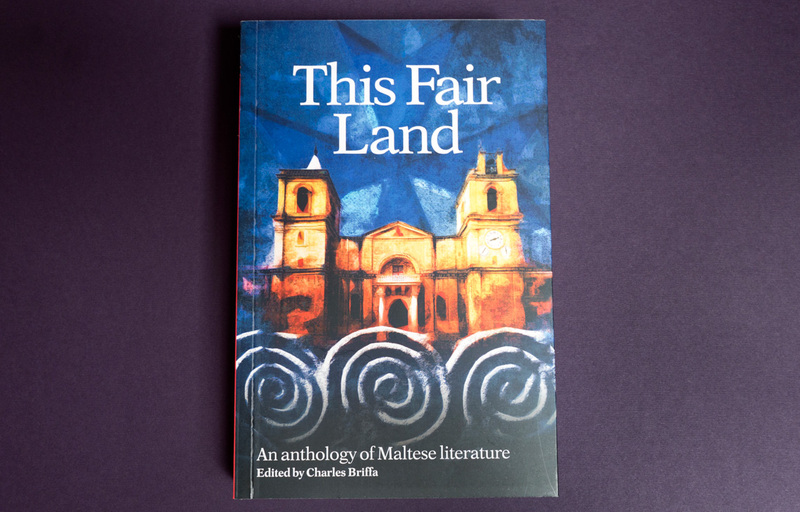 We were asked to design and illustrate the cover, which combines famous Maltese imagery such as St. Johns Co-Cathedral, spiral reliefs and the Maltese Cross in the ‘Lesser Used Languages of Europe’ expressive, painterly style.